What is a “back story?” In this case, it’s something about a wine or winery that makes it special, a legacy, person or practice that sets it apart. So we asked several US retailers and restaurateurs which Spanish wines’ “back stories” have proven enticing or enchanting to their customers. 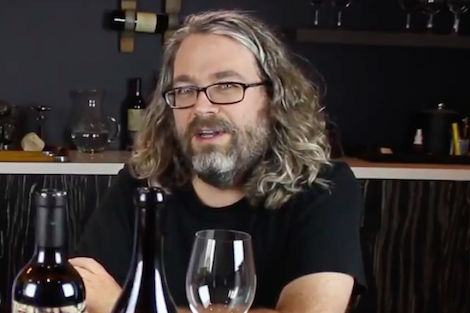 For Kyle Meyer of the Wine Exchange in Santa Ana, Calif., it’s the person behind a winery. “Our clients are constantly enamored by the work being done by Peter Sisseck. This 'great Dane' set down roots back in the ’90s and never left, using his knowledge and intuition to steer Hacienda Monasterio to superstardom while developing his own label, Pingus, a wine that many consider to be Spain's finest. 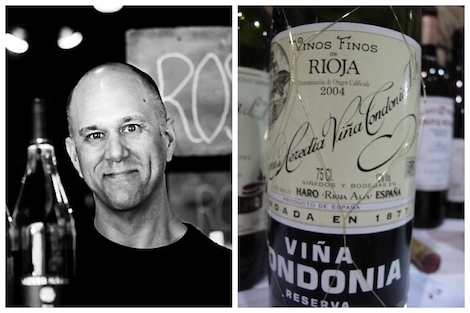 For another merchant, Chuck Kanski of the Iberia-centric Solo Vino Bottle Shop in St. Paul, Minn, Rioja a region that resonates with this customers — and a tried and true one, but with a twist. Kanski mantra with his clientele: “Rioja is the last value-driven wine region in the world. In the last two decades we’ve witnessed prices for Tuscany, Bordeaux, and Burgundy rise higher and higher. In contrast Rioja is the last region remaining that offers mature wine at a reasonable price. Meanwhile, at the immensely popular Columbia Restaurants in Florida, the back story is about an occasion. 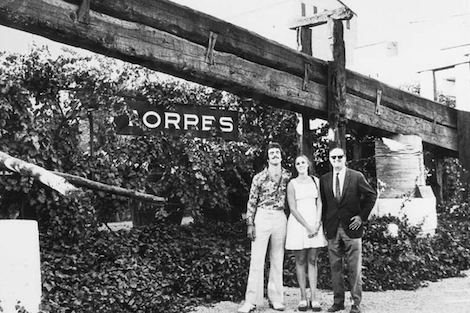 In 1973 fourth-generation owner Richard Gonzmart honeymooned with his wife Melanie for two weeks at a Spanish vineyard during the harvest season. 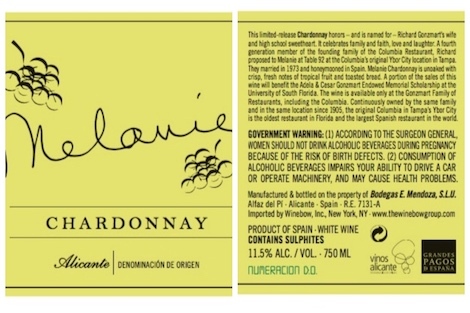 So when the restaurant wanted a wine that would enhance the dining experience, they went to the source: Bodegas Mendoza in Alicante now produces an exclusive wine called Melanie, an unoaked Chardonnay. The label, featuring her signature, has proven quite popular. 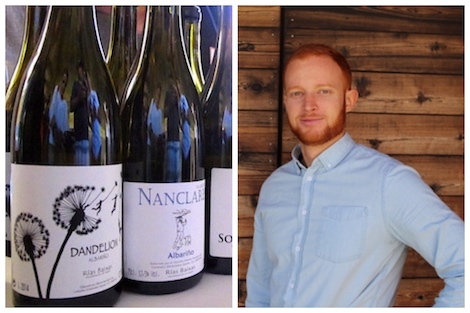 Taurean Philpott, wine director at Rootstock and Vine in suburban Atlanta, said two producers in particular have excited him and his guests. “Joan D’Anguera is widely considered to have introduced biodynamic winemaking to the Montsant region, which has now been adopted as common practice. Finca Planella is a Grenache-based blend with Cariñena and Syrah. I was blown away by its depth, complexity and purity. It is alive, vibrant and vulnerable, a true expression of the blue slate (llicorella) that the region is so famed for. And like the folks at the Columbia restaurants, Bogue enjoys sharing a love story connected to a Spanish wine. 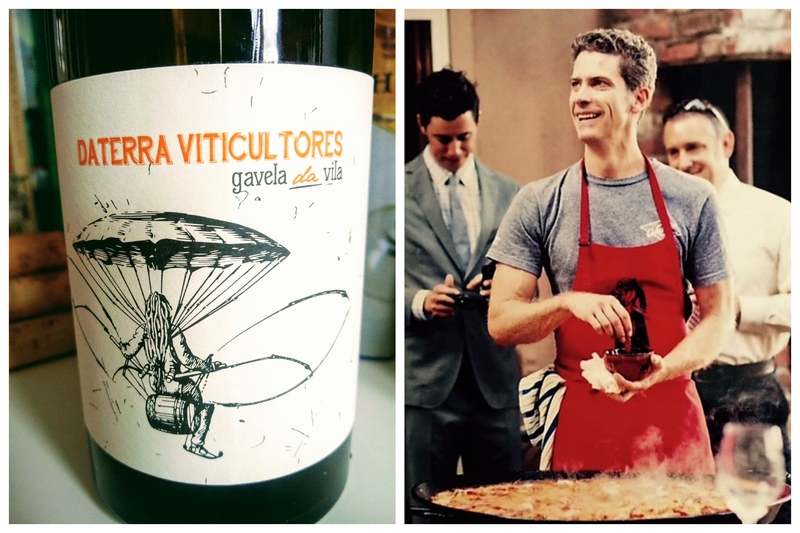 At another Bay Area chain, the Spanish Table group of three retail outlets, owner Andy Booth is especially enamored with Daterra Viticultores. “Laura Lorenzo in Manzaneda is making some outstanding and very interesting wines from a bunch of different plots around the area. They're all old-vine and essentially field blends. She used to work at Dominio de Bibei and left to start her own small projects. Our customers have really gravitated to the story of her setting off on her own with her partner Alvaro (who does the artwork on her labels). People, places and grapes: All of them can help lure people wishing to discover special wines.